37.1 % Bullish. 23.7% Bearish. Analysis: Overall, sentiment indicators are not at extreme levels (except for the put-call ratio), but they do show investor indecision and complacency (especially the VIX, which is on the low side). Technical indicators, on the other hand, are firmly in the bear camp. As long as the S&P remains below its 50-day moving average (1665), the market remains vulnerable. However, keep in mind that two known market-moving events (the Syria vote by Congress on Wednesday and the FOMC meeting on September 17th) are approaching fast. Therefore, market volatility and intraday reversals should continue all week (and beyond). Opinion: Last week, the bulls started off strong with a 100-point head start on Monday, which disappeared by the close. The bulls made some headway during a volatile week but ultimately fell short. The bears didn’t fair much better as the expected correction failed to appear. After the smoke cleared on Friday, it was almost a draw. Nevertheless, there were numerous late day selloffs, which was not bullish. If you look at the market indicators, you can see that the market is struggling. The problems are well known: Syria, emerging markets, rising interest rates, and a possible end to QE. Therefore, it would seem like a slam dunk to short the market using inverse ETFs (I do not recommend shorting individual stocks). However, this is a complex market, and what seems obvious may not be the right move. Scenario #1: You are on the sidelines. Strategy: Stay on the sidelines. If you are temporarily on the sidelines in cash, then you can enjoy the volatile market without losing sleep. Your goal is to wait for a substantial pullback and buy when prices are more competitive. Scenario #2: You are long the market. 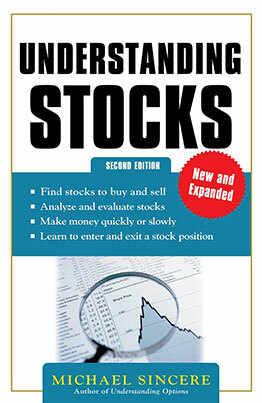 Strategy: If you are primarily long, you may buy put options (on SPY, for example) for protection. Scenario #3: You are short the market. 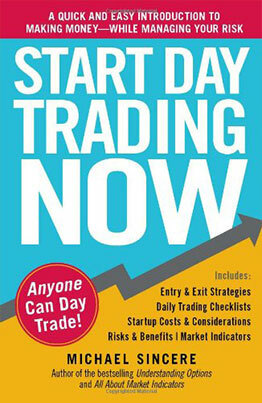 Strategy: If you are primarily short, you may buy call options (on SPY, for example) for protection. Remember that if you buy options for insurance, you can potentially lose 100 percent of your investment. In fact, if you do lose all of the money you invested for call or put protection, think of it as unused insurance protection. In other words, if you didn’t need the protection (and you lost money on the options), that is a good outcome. On the other hand, if your stocks go in the wrong direction, then the value of your options will go up. They will not provide 100 percent protection, but they will help limit losses. 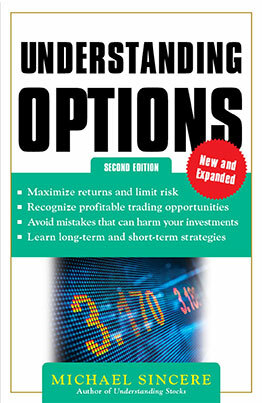 In addition, buying protection with options is not cheap, although it is less expensive than using other hedging strategies. Bottom line: Although the market indicators are pointing down and this market is vulnerable, I know that the Fed can rally this market. Therefore, it is risky to take too heavy a position on either side. As we get closer to the FOMC meeting, we may get a clue what Ben is going to do. At the very least, expect multiple intraday reversals for the next two weeks (or longer). If the market sells off, the buy-on-the-dippers will enter. 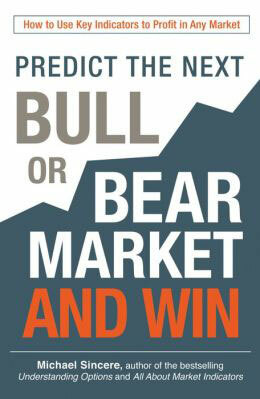 If the market rallies, bearish traders will sell into the rally. As I’ve repeatedly said, the market is unpredictable and dangerous. Although it’s too early to say whether we’re close to a bear market, if the market begins to weaken, there could be a severe drop. Until then, be prepared for anything. Wall Street is hoping for and predicting a year end rally, and with the Fed on their side, they could get it. On the other hand, a bear market could be starting while the bull market is still ending. If that is true, then this market will start to weaken with or without the Fed. Sit tight, be patient, and let the market reveal its hand. Finally, here are more lessons that I learned from Jesse Livermore’s book, Reminscences of a Stock Operator. It could be reflecting what is happening now. After selling short too soon in 1906, Livermore saw another opportunity to short the market in 1907, and this time he was certain he was right. He even shorted the strongest stock at that time, Reading Railroad. Wall Street was pushing the stock higher, but Livermore noticed that underlying market conditions had gotten worse. “General conditions, my true allies, said “Down!”, he wrote. At first, Reading didn’t go down because Wall Street was afraid to sell it. But once the market cracked, so did Reading, and Livermore made fantastic profits shorting Reading and a lot of other stocks in the Panic of 1907, when the market fell by over 50 percent from its 1906 peak. What did I learn from this? 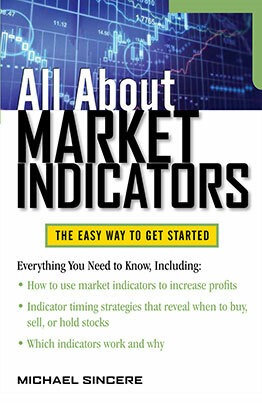 Among other things, you can be right about the market and still lose money if you are too early. Also, if you are bearish right now, you have to be patient. When the market eventually cracks, it will be brutal.